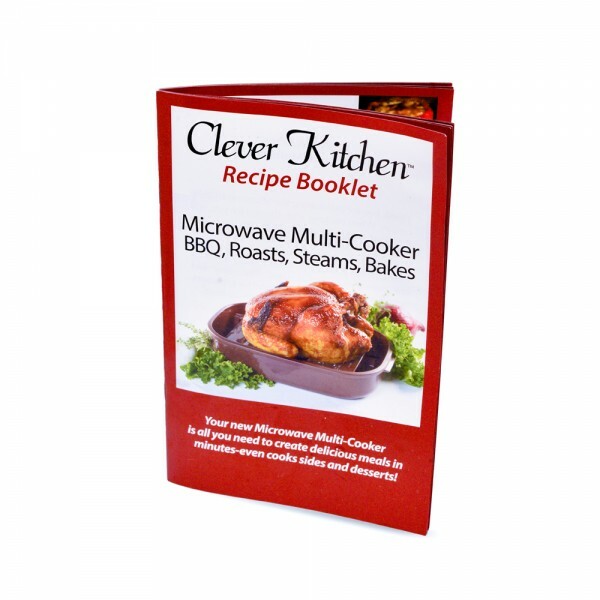 Our Brand New Cookbook offers well over 50 recipes and 30 instructional recipes for frozen foods. You will discover fabulous dips such as: Taco Layer dip, Shrimp & Artichoke dip and many more! Dishes such as: Macaroni & Cheese, Rice & Shrimp, Steamed Vegetables and many more! Entrées such as: Whole BBQ Chicken, Chicken Wings, Lemon Herb Chicken, BBQ Ribs, The Most Incredible Meatloaf Stuffed Bell Peppers on Earth! Mouth-Watering Desserts: Salted Toffee Fudge, Rice Krispies Treats, Cherry Crunch Cake, Lemon Blueberry Dump Cake, And So Much More!